Winter has finally arrived here in Portsmouth. During lunchtime, I went for a walk through the sharp winds and the plentiful snow. 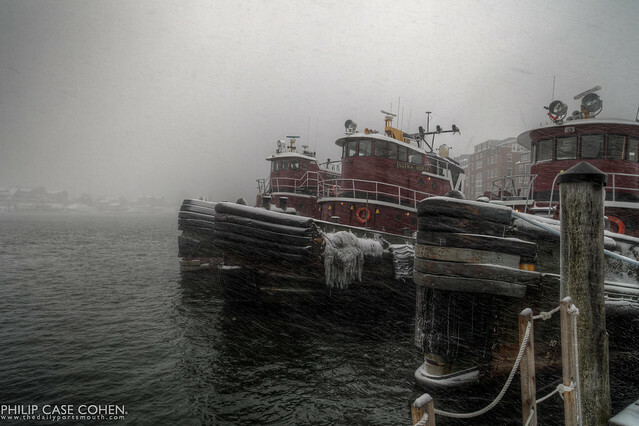 I visited my favorite spots and captured this tugboat image with the flakes flying in the moody scene. I’ve got a tradition going with myself, so when there is a respectable snowstorm moving through the area – I make a point to capture the Moran Towing tugs in the rugged setting. 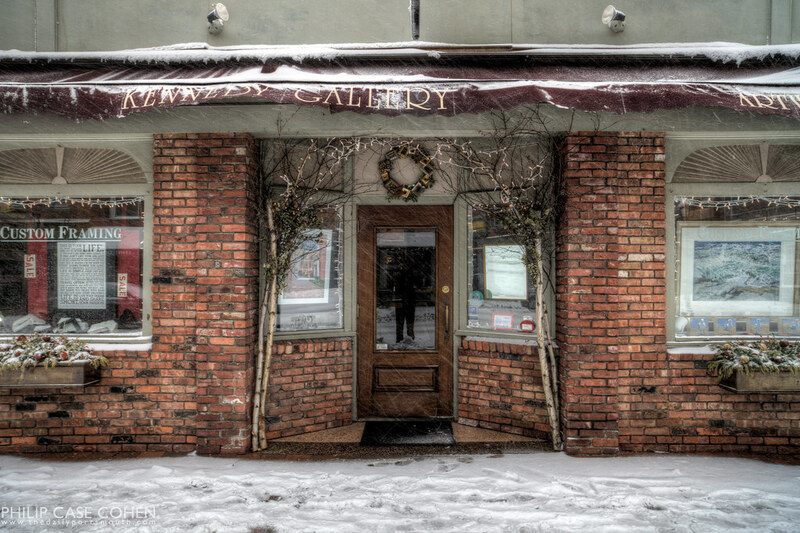 Also, please don’t forget to swing by the Kennedy Gallery to say hello tonight (Friday March 2nd) between 5 and 8pm!